Learn how e-reading is changing lives. Get our updates. 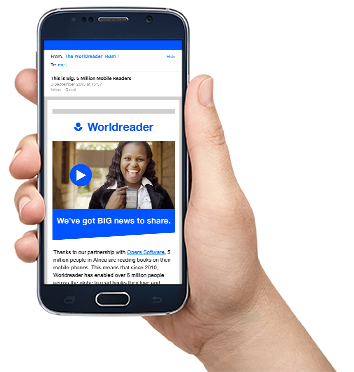 I want to receive news about Worldreader’s fundraising efforts.